Leonard G. Horowitz, DMD, MA, MPH, DNM (hon.) is an internationally known authority in behavioral science, public health, emerging diseases, and natural healing. A graduate of Harvard University specializing in media persuasion for health education, this filmmaker and author of sixteen books is globally considered the most credentialed and accomplished critic of the pharmaceutical cartel. A proponent of natural healing, Dr. Horowitz has been honored as a "World Leading Intellectual" by officials of the World Organization for Natural Medicine for his revelations in the musical mathematics of creationism that are impacting the fields of metaphysics, creative consciousness, sacred geometry, musicology, and natural healing according to his life's mission to help fulfill humanity's Divine destiny to actualize world peace and permacultural sustainability. Contact Dr. Horowitz at info@healthyworldaffiliates.com. This history concerns A=440Hz "standard tuning," and the Rockefeller Foundation's military commercialization of music. Alternatively, the most natural, instinctively attractive, A=444Hz (C5=528Hz) frequency that is most vividly displayed botanically has been suppressed. That is, the "good vibrations" that the plant kingdom obviously broadcasts in its greenish-yellow display, remedial to emotional distress, social aggression, and more, has been musically censored. Music makers are thus urged to communicate and debate these facts, condemn the militarization of music that has been secretly administered, and retune instruments and voices to frequencies most sustaining and healing. Contrary to popular opinion, the most powerful "hard" science influencing society, politics, and economics is behavioral science. This generally neglected fact enables advertising agencies, social engineers, marketing firms, and the persuasive media, to direct people, like cattle, most profitably. Robert E. Bartholomew called a related public health crisis, "Occupational Mass Psychogenic Illness" in Transcultural Psychiatry. (4) Wessely added the warning that this bizarre herd behavior impacting health and well-being reflects poorly on our mass mindset inspired by the terroristic media. There are a lot of people who consider modern music annoying. Many become emotionally disturbed listening to certain types of music. Throughout history there have been persons of wealth and power engaged in war-making, profiteering, and various methods of population control. Many reputable authors track today's degenerative socioeconomic trends, and aboriginal genocides, to the Illuminati's powerful influence administered through private organizations controlling multi-national corporations and governments (i.e., secret societies and governing councils, such as the Council on Foreign Relations). "As a result of this influence," wrote Thomas D. Schauf, in a controversial review article and commentary urging the termination of the un-American Federal Reserve Bank, and the offshore bankers' control over the U.S. Treasury, "the arc of Western Civilization has gone from 'ascent' - belief in God - focused on the higher centers of love, joy, purity and selflessness, to descent... focused on the lower centers of consciousness like those of power, wealth and physical gratification. Light and sound is generated and measured mathematically, according to frequencies. 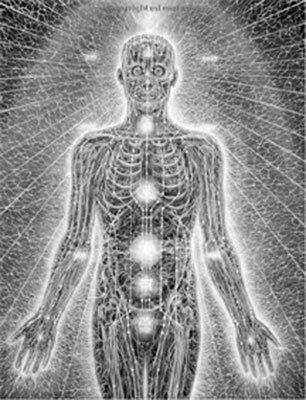 It stands to reason then, following Schauf's empirically evidenced thesis, we are engaged in a "conspiracy reality" in which ultimate power and control is waged bioenergetically (i.e., biospiritually), through frequency modulations or electromagnetic manipulations affecting "consciousness" and impacting biology, physiology, and human behavior. 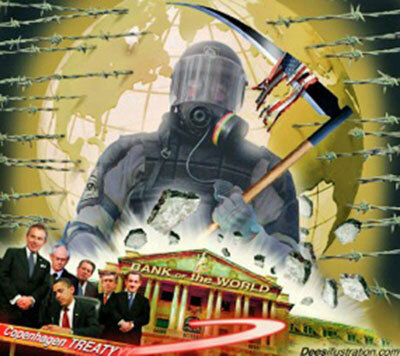 World Wars I and II evidence the banking cartel's profitable depopulation politics and policies. "which used his expertise to optimize sound installations in factories so that emotional motivation of workers achieved through music would not be adversely effected by factory noise...,"
Additionally, the Princeton Radio Project played a role in this research. 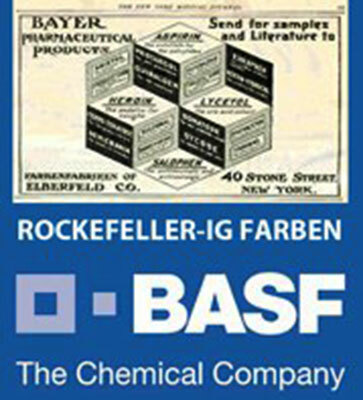 Poisonous Medicine and the Rockefeller Foundation's Investments in Sickening "Music"
This infamous treatise exclusively benefited the Anglo-American IG Farben-Rockefeller petrochemical-pharmaceutical alliance that vilified every form of natural healing to monopolize healthcare. Based on Flexner's report, advancing the Rockefeller's agenda, the U.S. Government exclusively imposed medicine's reliance on deadly, not curative, drugs as is ongoing today. As this research and development of the broadcasting industry advanced to impact "herd behavior" and public health, it is clear that any malady generated musically/vibrationally (i.e., bioenergetically), would increase investors' profitability. Although Eisler or Adorno appear to be innocent of wrongdoing, according to Tobias, both were unfavorably treated by project officials. This best explains why this activity is linked in time, subject matter, Foundation funding, and the Rothschild-Rockefeller increasing war investments in Germany, Great Britain, and the U.S., to establishing the Western World's standard musical tuning of A=440Hz frequency. Raising more suspicion, when I personally contacted Professor Tobias to request his consent to link his online paper (Composing for the Media - Eisler and the Rockefeller Foundation Music Projects) to this article, to pull quotes of up to 600 words from it, or receive a submission from him for publication in Medical Veritas journal, he declined saying he did not wish to jeopardize future publication of his work. "Rockefeller Archive Center Research Reports Online is a periodic publication of the Rockefeller Archive Center... intended to foster the network of scholarship in the history of philanthropy and to highlight the diverse range of materials and subjects covered in the collections at the Rockefeller Archive Center. The reports are drawn from essays submitted by researchers who have visited the Archive Center, many of whom have received grants from the Archive Center to support their research. 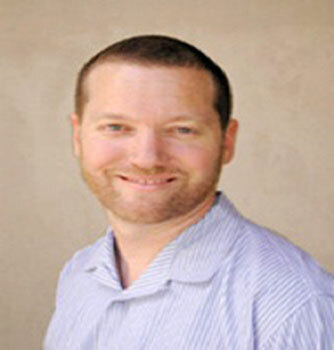 Frankly, under "fair use" copyright laws, Dr. Tobias, and the Rockefeller Archive Center, has zero right to prohibit his Internet published work,(8) to be withheld from public scrutiny and scholarly commentary, particularly as it involves matters of widespread psychosocial pathology, public health, and national security, not simply "the history of philanthropy." Bioenergetic Music for "Mass Hysteria"
Tobias's manuscript makes it clear that he was alarmed at his discovery that bioenergetic research in acoustic science focused on producing the social impacts of emotional arousal and even "mass hysteria." "'average tolerance of sound effects of different intensities and of different frequencies,' or... the effectiveness of sound in relation to different noise levels... (Page 66). 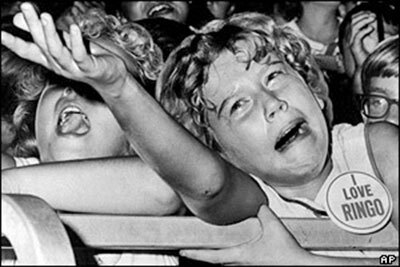 These revelations best account for the "mass hysteria" demonstrated by audiences responding to "Rock-n-Rollers," initially Elvis Presley, followed by the "British Invaders." "It was like watching a demented army swarm down the hillside to do battle in the plain when those frenzied teenagers stormed the field. Elvis and his music played a small part in the dizzy circus. The big show was provided by Vancouver teenagers, transformed into writhing, frenzied idiots of delight by the savage jungle beat music. 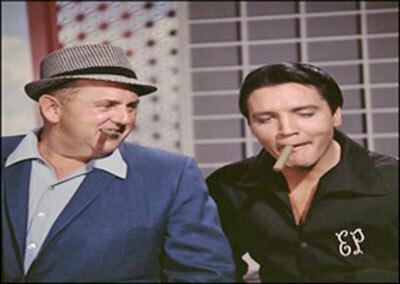 It turns out that Colonel Tom Parker, Elvis's manager, was suspect for illegally joining the U.S. Army as a European immigrant. He broke his co-management contract with Hank Snow for exclusive control over Elvis's career, developed Presley's contact with RCA (discussed below), and worked under the alias of "Col. Tom Parker," a name that he secretly stole from his Army base commander, Captain Tom Parker. 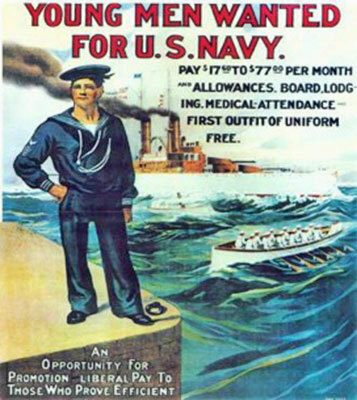 During WWI, U.S. Navy suppressed patents owned by the major companies involved with radio manufacture in the U.S. facilitated the Brit's war effort. 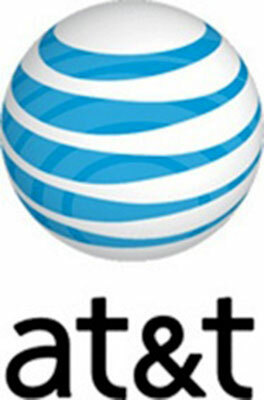 All production of radio equipment at that time was allocated for the Army and Navy. The Navy sought to maintain a Rockefeller-administered military-government monopoly over the radio industry featuring advances in wireless radio. The questionable (mis)direction of the corporatist-government monopoly did not prevent the Navy from creating a national radio system. On April 8, 1919, U.S. Navy officials met with General Electric Company (GE) executives to develop an American owned radio company, so that the Navy could continue operating as a "front," exercising its control over the commercial radio monopoly. The resulting purchase of American Marconi by GE satisfied this command and birthed the Radio Corporation of America (RCA). Hilmes's review of Rockefeller Foundation archives proves that a major objective of the cartel was to coordinate British and American corporate and military interests in radio research and television broadcasting, initially featuring the BBC and RCA. "control the emotional response of audiences by mechanical means." 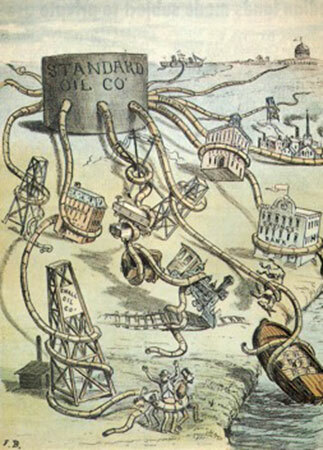 "Thus," Tobias wrote, "this project was a typical Rockefeller Foundation project, in that the goals were partially speculative, but grounded, always, in establishing institutional networks that might ultimately grow into much larger, actually feasible mass media development projects serving commercial interests but having 'educational' or 'dramatic' uses." This research was eventually applied in the development of modern methods of public persuasion, and cultural indoctrination, by television and radio networks currently considered "the mainstream media." "prudent corporate and military leadership of the National Security State could link guns, butter, and the new technology of missile and nuclear weapons production to the cause of Freedom and the Free World." According to the Rockefeller Foundation's archives, the Rockefellers financed and helped organize the military media monopoly over broadcasting, and through various forms of "education," the programmable public's mindset. Evidencing the intended illusion of competition, Congress, in 1974, investigated the Rockefeller-directed Chase Manhattan Bank's stakes in CBS and NBC, that rose to 14.1 and 4.5 percent, respectively through NBC's parent, RCA. The Congress recorded that the Chase Manhattan Bank held stock in 28 broadcasting firms, including start-ups based on musical intelligence. According to televangelist, turned enemy of the pagan corporatist state, Pat Robertson, the CHASE bank is a wealthy shareholder in the FED. 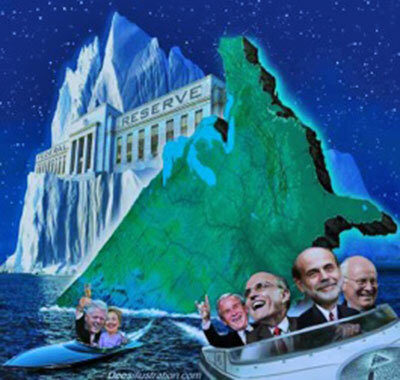 "It is believed other FED owners have similar holdings in the media," Robertson cautioned in his book, The New World Order. "To control the media, FED bankers call in their loans if the media disagrees with them." "emotion involvement is required. If the psycho-galvanometer gives even a rough measure of emotional involvement, perhaps that is sufficient for Burris-Meyer's purposes." Tobias noted that RF offered network broadcasting and industrial connections to their grant awardees that assured success in the industry and dispersion of research developments with commercial value. 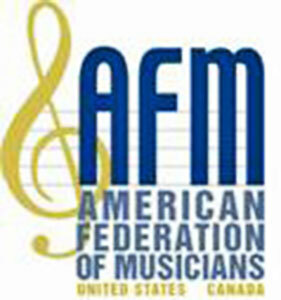 In 1910, motivated by a grant provided by the Rockefeller Foundation for the American Federation of Musicians, the initial effort to institute A=440Hz standard tuning had limited success in America. In Europe, the initial effort had near zero impact. Additional promotions were needed to secure the music world's acceptance of A=440Hz that was perceived as less pleasant, or dull when compared with other frequencies described below. 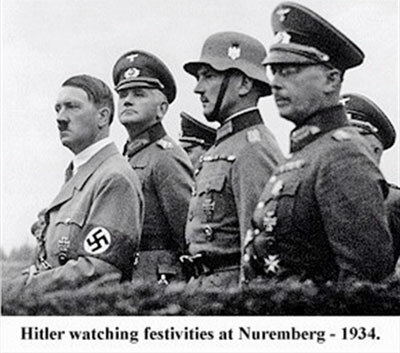 Ironically, and most revealing about the Anglo-American cartel arrangement, to persuade European musicians to accept this tuning, and the British Standards Institute (BSI) adoption of it in 1939, Rockefeller-Rothschild "black-op" officials employed Nazi party propagandist, Joseph Goebbels. 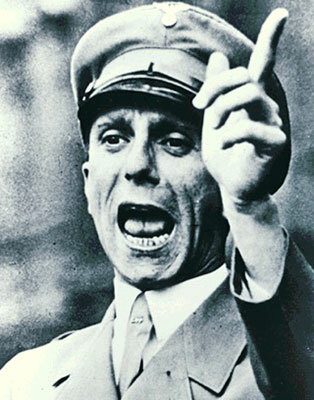 At that time, Goebbels was advancing to become England's greatest media nemesis. Hitler's Germany invaded Poland officially starting WWII on Sept 1, 1939. Only three months earlier, following widespread rejection of the A=440Hz frequency vibration by musicians worldwide, Nazi propaganda minister Joseph Goebbels argued on behalf of this, apparently very important, intrusion into musical artistry, effectively persuading Hitler's supposed enemies in Britain to adopt this allegedly superior standard tuning for the "Master Race." Success was achieved at a 1939 international conference held in London. 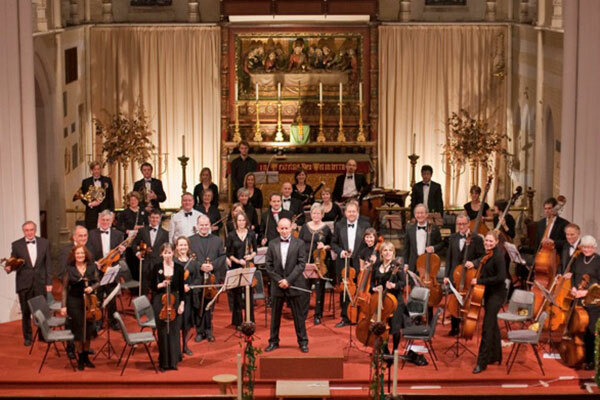 Presumably as a compromise between current tendencies and earlier pitch standards, it was agreed that the international standard for concert pitch would thenceforth be based upon A=440 Hz - very close to the Royal Philharmonic's A=439 Hz of dubious derivation. To help reconcile what was made irreconcilable by covert operators and censorship, Cavanagh referenced Llewelyn S. Lloyd, and a representative of the BSI knowledgeable about Lloyd's publication in the Journal of the Royal Society of Arts (16 Dec., 1949; 80-81.) entitled "International Standard Musical Pitch." The B.B.C. tuning-note is derived from an oscillator controlled by a piezoelectric crystal that vibrates with a frequency of one million Hz. This is reduced to a frequency of 1,000 Hz by electronic dividers; it is then multiplied eleven times and divided by twenty-five, so producing the required frequency of 440 Hz. According to preliminary research, analysis, and professional discussions by Walton, Koehler, Reid, et al., on the web,(23) A=440Hz frequency music conflicts with human energy centers (i.e., chakras) from the heart to the base of the spine. Alternatively, chakras above the heart are stimulated. Theoretically, the vibration stimulates ego and left-brain function, suppressing the "heart-mind," intuition and creative inspiration. If humanity were to be optimally suppressed spiritually, the musical tuning of A=444Hz would be neglected religiously, as it has been. Much of this recovered knowledge was suppressed over the millennia. 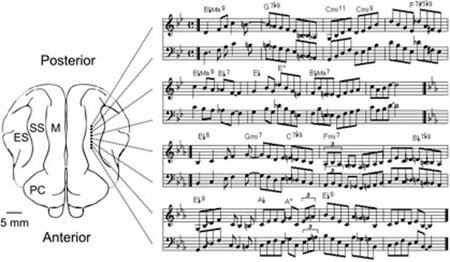 This knowledge best explains why so many musicians intuitively feel better tuning up, or down, a bit sharp or flat, from A=440Hz "standard tuning." Lloyd, for example, an expert and leading critic of A=440Hz tuning, described his innate drive to "tune-up" to a "brighter," more soothing and inspiring frequency. He described this as "an indelible calling for a higher pitch." My own experience in tuning an electronic organ to be used as a continuo instrument with orchestra, in the late 1940s and early '50s, showed me that New York orchestra musicians could with difficulty be induced to tune their instruments to a'=440 Hz, but that if the organ were tuned to that pitch it would in the course of performance be flat as compared with the other instruments. 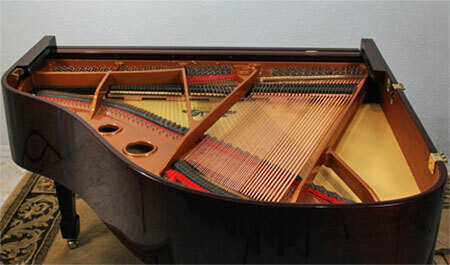 Similarly, recent research by veteran piano tuner and custom piano builder, Daniel Koehler, demonstrated the beneficial acoustic and spiritual impact of prototype pianos that include granite bridges to best accommodate the higher tension of strings tuned to A=444Hz (C=528Hz). 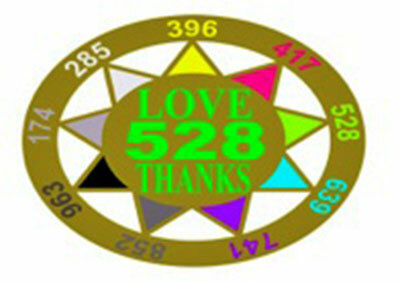 Koehler reported most enthusiastically (23) that the 528Hz frequency resonates most powerfully and enduringly. 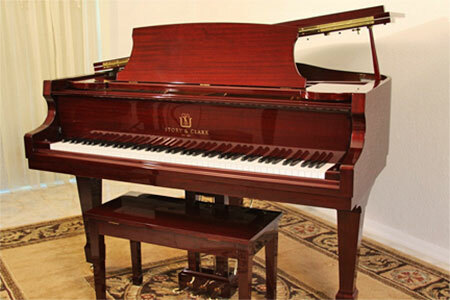 "We took an introductory level small grand at 5 feet 1 inch long, and surpassed every 9 foot grand in the world on most of the piano concerning sustain with lack of fall-off. 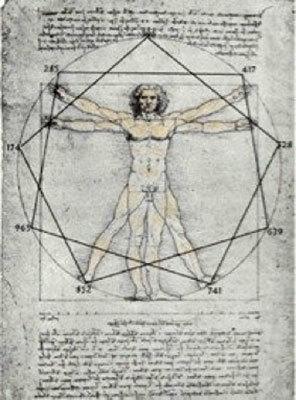 A lot has been written on the A=432Hz tuning preference that is mathematically consistent with the Fibonacci series of numbers, and, therefore, universal design. 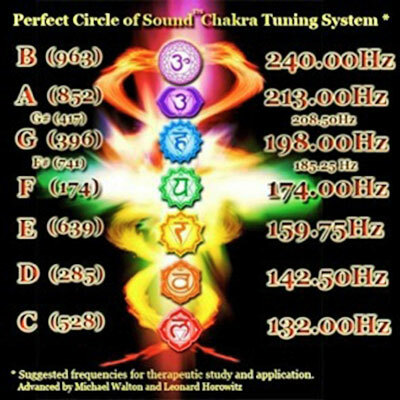 "The current tuning of music based on A=440 Hz does not harmonize on any level that corresponds to cosmic movement, rhythm, or natural vibration. 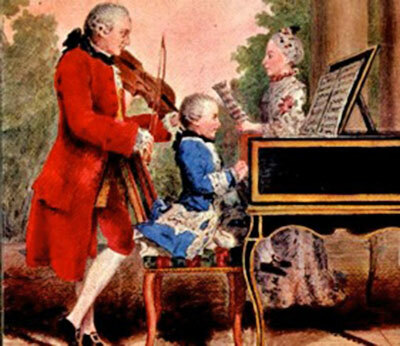 Mozart and Verdi both based their music on natural vibration, and A=432 was nicknamed the 'Verdi tuning.' Most western music, including popular New Age music is still tuned at unnatural A=440Hz. 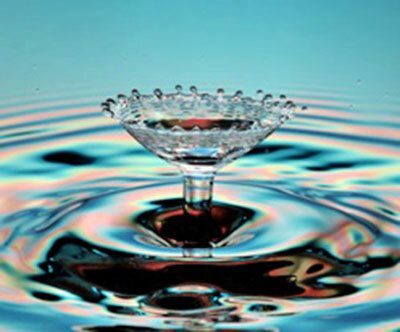 An expanded review of A=432Hz tuning finds it throughout the religious world according to many researchers. "One of the oldest uses of sound is for ceremonial and religious purposes. Whether the chanting of a Hindu mantra, the recitation of the Jewish cantor, a Christian hymn, or the call of a Moslem muezzin, sacred sound makes its way into all of the various world's religions. "Archaic Egyptian instruments that have been unearthed, so far, are largely tuned to A=432Hz. "...[O]ne can make audible harmonics, such as 72Hz (9 x 8 Hz), 144Hz (18 x 8 Hz) and 432Hz; and then further synchronize the music in binaural 8Hz, to reawaken us to the orchestra of our thoughts, in the cathedrals of our minds. It is readily apparent from a simple mathematical analysis that A=444Hz and A=432 Hz are harmonically related and both, reportedly, therapeutic. Prove the harmony yourself by simply subtracting 432 from 444. 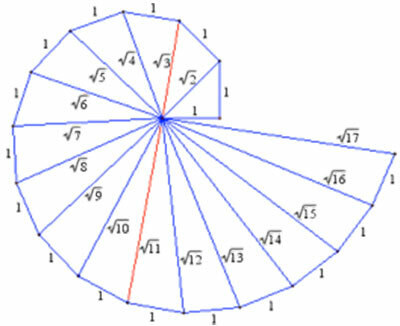 It yields 12; where 1+2=3 in Pythagorean math. Now take 528 and subtract 444 and you also get 12, or 3. Next, take 528 and subtract 432 to get 96; where 9+6=15; and 1+5=6. This result is identical to 5+2+8=15 or 6. Tobias (page 91-92) also wrote of these esoteric "epistemologies" in the context of reviewing Rockefeller Foundation and U.S. Navy funding for militarizing music. "In the course of this large-scale historical transition in which bioinformatic epistemologies drew from and displaced bioenergetic [i.e., biospiritual] ones... [h]istorically, "visual music" theorists have attributed such attempts at writing sound in magnetic, electrical, electronic, or digital media as indebted to a larger history of "color organs," alchemy, or Pythagorean or neo-Pythagorean epistemologies. ...bearing on the subject of frequencies required for producing "mass hysteria." In short, U.S. 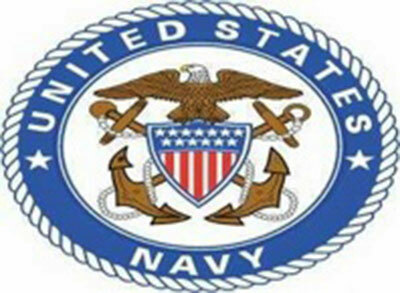 Naval Intelligence oversees or administers the most advanced science in the fields of energy, bioenergy, and communications on behalf of global industrialists. 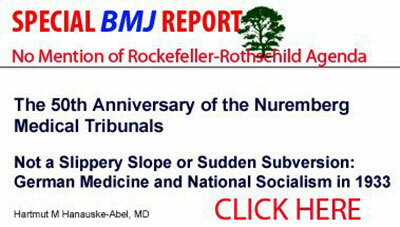 The Rockefeller Foundation has been a prime sponsor of the United Nations' depopulation program. A=440Hz tuning, along with Psychiatric Genetics, was instituted at this precise time with more Foundation money. 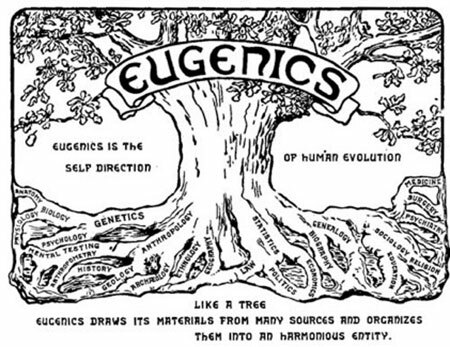 In 1932, the British-led "Eugenics'' movement designated the Rockefellers' appointee Rudin as the president of the worldwide Eugenics Federation. The Rockefeller Foundation's German grantees drew upon existing American (i.e., Virginia's) "racial hygiene" statutes. According to Tobias, the wartime economy provided greater funding for musical research and development for opportunists with conflicting military and "non-profit" interests. In January 1942, in a letter to John Marshall, Burris-Meyer stated his belief that military applications of his acoustic research would be used in the entertainment industry following the war. "[t]he power of sound control to create musical, corporeal synchronization." That is, people's bodies would bioenergetically entrain to the musical frequencies and electronically-engineered sound effects that would be most emotionally charged causing people to act in certain programmable ways. This would occur "across a variety of environments," and "across the war-time economy..."
"Sound control," according to Tobias, "worked for the Rockefeller Foundation, as... a general signifier of cultural, factory, and military industries..."
As in the 1500s, wherein Shakespearian plays were promotionally pivotal in advancing English as the New World language, the twentieth century's mass mediated musical manipulation of culture and consciousness is hereby exposed as the modus operandi of the Illuminati. On May 16, 1949, Rockefeller Foundation's Charles B. Fahs ran into Burris-Meyer on the train platform at Penn Station in Newark, and rode with him to Philadelphia. "B-M points out... the realization that we were moving into an era when such control of human emotion would be technically possible which led to the development of Nazism in Germany. It is clearly indicated in Mein Kampf and in the work of Goebbels. While this percentage of a population is small, it is perhaps quite adequate to be decisive. There is no use ignoring the possibility of such techniques and hoping that the disturbing visions of what the effects in politics might be will go away. The question is rather, as in the case of the atom bomb, whether the techniques will be mastered and utilized for democratic purposes before they are exploited for totalitarian purposes. 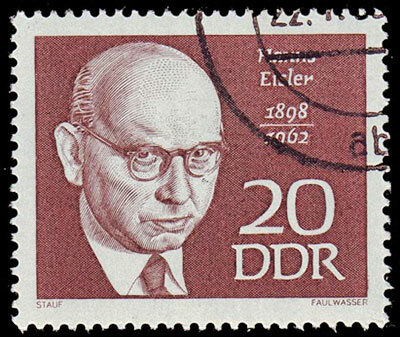 Following Hanns Eisler's deportation from the United States to Germany where he joined the East German intellectual establishment, a 1958 interview he published is noteworthy. "for indulging in what he agreed was the false ecstasy of 'boogie-woogie' and the 'stupid' fashion of American-style jeans," Eisler commented in reference to politics, youth, and urgent insurmountable social challenges. 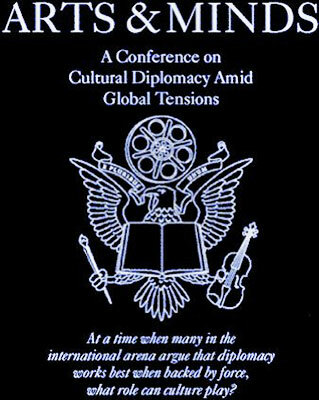 ...has a lot to do with the world's current crises, history of musical instrument tuning, and the media. This review of Rockefeller Foundation literature sets the record straight regarding the organization's involvement with the military-medical-petrochemical-pharmaceutical cartel's focus on acoustic science to identify sounds useful in war. 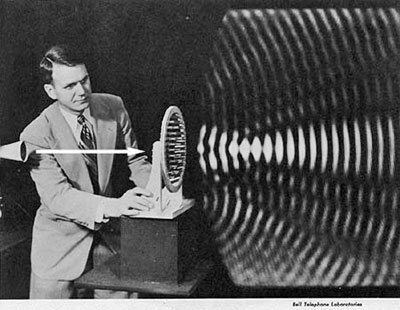 Modern musical technologies that produce vibrational frequencies applicable to public persuasion and crowd control, and the synchronous institutional standardization of A=440Hz musical instrument tuning used throughout the Western World as advanced by partnered military and commercial investors during the first half of the Twentieth Century. Populations are now tethered like sheep by psycho-emotional attachments and addictions to whatever this cartel sells and promotes through radio and television. This amounts to ENSLAVEMENT for the conduct of genocide. In essence, this "military-industrial complex," rooted in the world of investment banking, has advanced a covert operation to control populations most loudly and profitably. Intensive research into the military and commercial value of compelling "herd behavior" with music to induce stress, promote diseases, and suppress spirituality, has enabled the world's wealthiest people to exercise cultural control through "programming." From this historic evidence in Rockefeller Foundation Archives, it is clear that the investors in A=440Hz "standard tuning," some of the least trust-worthy entities on earth, directed the U.S. Navy's involvement in this "black-op" engaging the consortium-controlled networks. These findings strongly suggest the military's acoustic frequency research and technological developments advanced during the 1930s to induce psychosocial pathology, herd behavior, emotional distress, and "mass hysteria," were successfully deployed and are now being used against We The People. Alternatively, musical frequencies most beneficial to health, psychosocial harmony, and world peace have been suppressed. These findings offer a most reasonable, simple, pleasant, and powerful remedy residing in restoring naturally preferred frequencies to music. Instruments and voices tuned to A=444Hz frequency are far more acoustically pleasing, instinctively attractive, kinesthetically stimulating, spiritually refreshing, scientifically linked to genetic repair, and arguably, even resonating pure LOVE. Given that the education and entertainment industries are so negatively controlled and behaviorally controlling, alternatives to the major networks are now required to free We The People. This was the original American assignment given the media according to the U.S.. Constitution and Bill of Rights, vanquished by the Rockefeller-Rothschild industrialists. Musicians and vocalists are the life-stream of the music industry, and humanity's last hope for physical salvation and Divine-human connection. The spiritual musical portals through which planetary rebirth and harmonization is destined, await your vision and activism. 1) Merck Veterinary Manual. Social Behavior. Whitehouse Station, NJ: Merck & Co., Inc., 2008. 2) Gladwell M. The Tipping Point: How Little Things Can Make a Big Difference. New York: Little Brown, 2000. 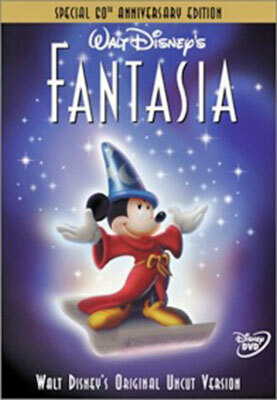 3) Frater J. Top 10 bizarre cases of mass hysteria. Listverse ultimate top 10 lists. 5) Bartholomew R.E. Occupational Mass Psychogenic Illness. A Transcultural Perspective. Transcultural Psychiatry: 2000;37;4, 495-524. 6) Horowitz LG. DNA: Pirates of the Sacred Spiral. Sandpoint, ID: Tetrahedron Press, 2004. 7) Horowitz LG. Walk on Water. Sandpoint, ID: Tetrahedron Press, 2005. 8) Tobias J. - Composing for the Media: Eisler and the Rockefeller Foundation Music Projects - Rockefeller Archive Center Research Reports Online, 2009. 9) Jubilee, 2012. 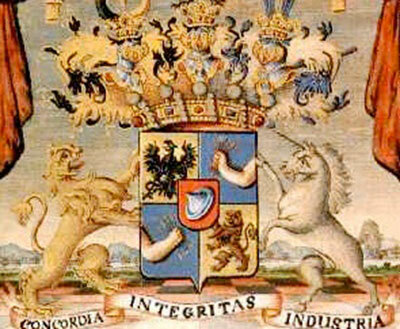 The House of Rothschild. June 21, 2008. 10) Horowitz LG. Death in the Air: Globalism, Terrorism & Toxic Warfare. Tetrahedron Press, (June) 2001. 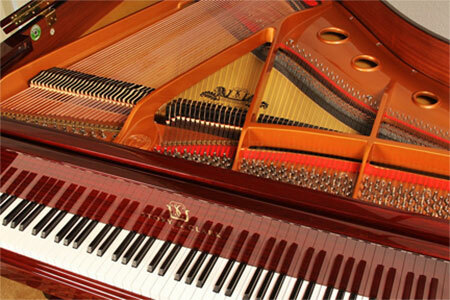 23) Koehler D. Pianos, Violin, and New Concert "A." Concert for the Living Water, LIVE H2O, Official Forum. Discussion on A=444 (528), Jan. 25, 2010. 29) Horowitz LG. Emerging Viruses AIDS & Ebola - Nature, Accident or Intentional? Rockport, MA: Tetrahedron Press, 1998. 36) Walton M and Horowitz LG. Synthesizer re-tuning to the "Perfect Circle of Sound" - A preliminary study with implications for bioenergetic healing. Hydrosonics 2009:1;1:1.